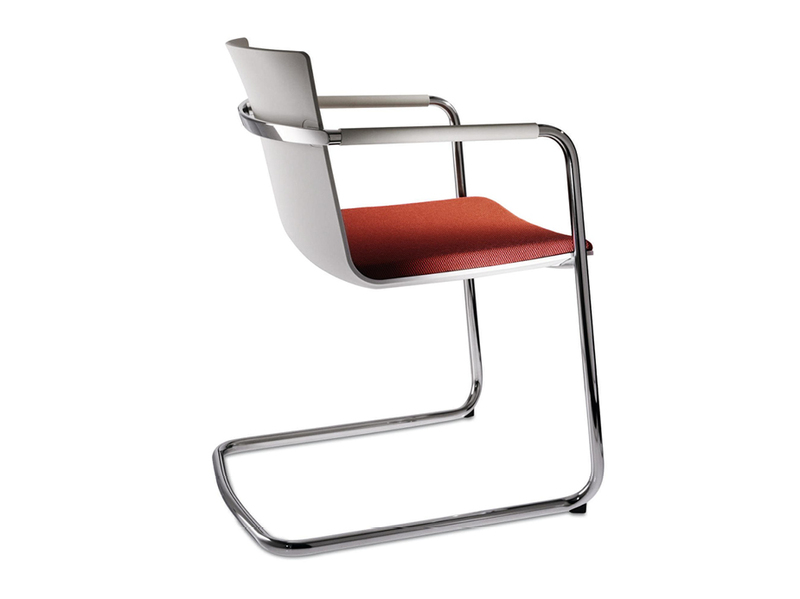 Friedrich Hahne and Christian Wilkening founded Wilkhahn in 1907. Still a family run German manufacturing business today, Wilkhahn operates in 21 cities across Europe, the Middle East, Australasia and America, with manufacturing plants in Germany, Spain and Australia. 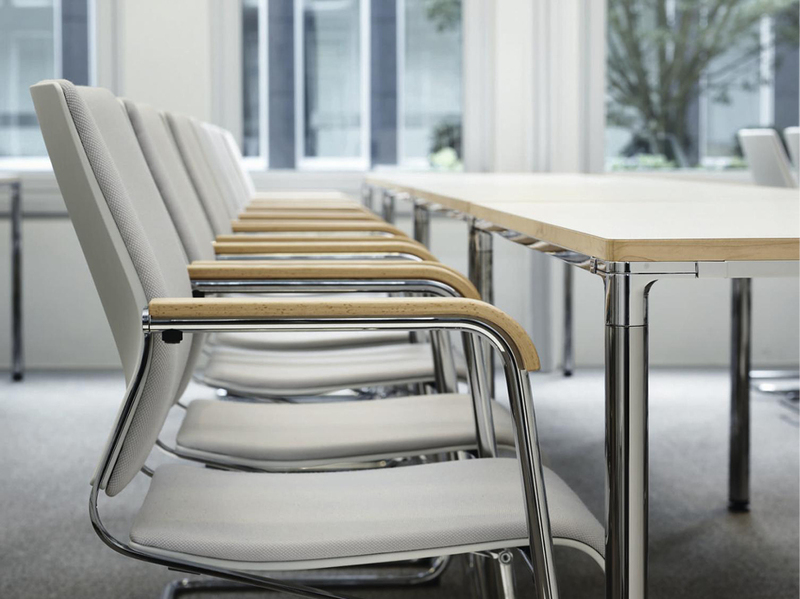 Primarily associated with producing high quality office and conference furniture, Wilkhahn is also a pioneer in ground breaking seating design. After launching ON®, the world’s first office chair with Trimension® technology, which encourages natural posture and enables three-dimensional movement, the chair has since won countless awards. 2015 saw the launch of the IN® task chair encompasses the same unique Trimension® technology. 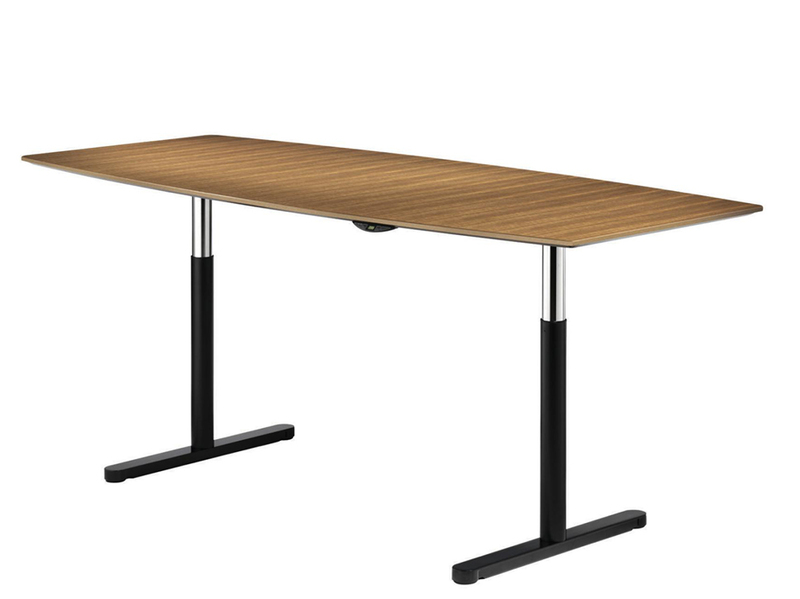 With a slimmer, and sleeker design, this went on to win Gold at NeoCon2015. 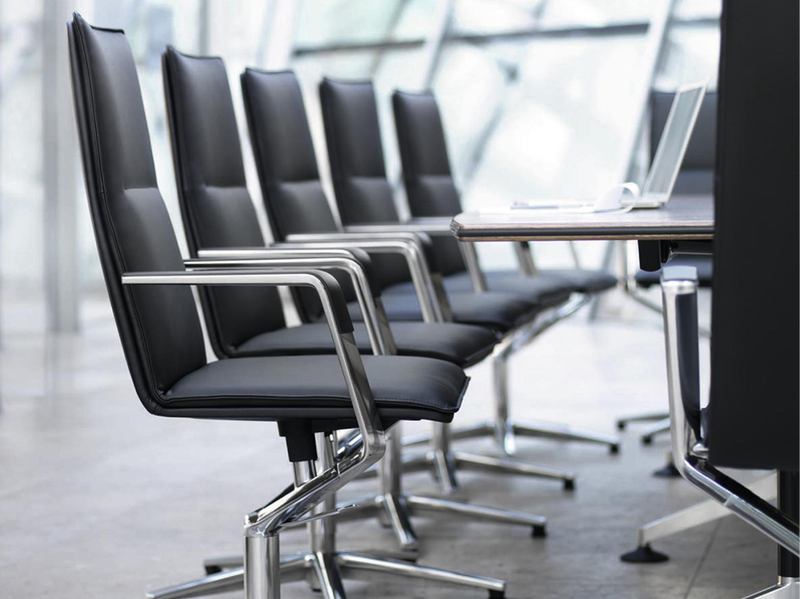 In the last 30 years, Wilkhahn has launched the classic office chair FS-Line (1980), Confair folding conference table (1994), office chair Modus (1994) and the skid-base chair Aline (2004). With The latest examples of pioneering innovations such as the multi-purpose chair Chassis, the Graph conference range and the multi award-winning funky Stand-Up stool, Wilkhahn has shaped the way offices have evolved. Wilkhahn has also set new standards in terms of its socio-ecological approach. Winner of the German Environmental Prize, the company worked with architects Frei Otto and Thomas Herzog and has actively been practicing environmental responsibility for over 20 years. In addition to a number of international accolades, the ON® office chair also received the Federal Ecodesign Award.